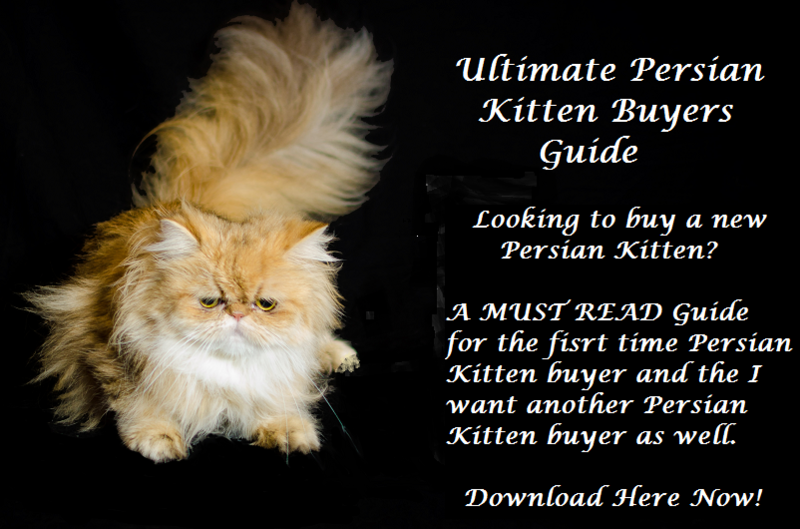 CatsofPersia.com is all about silver Persian kittens and golden Persian kittens. 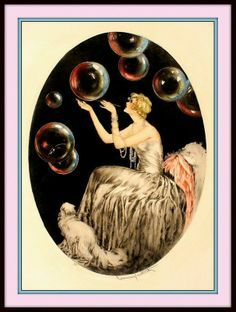 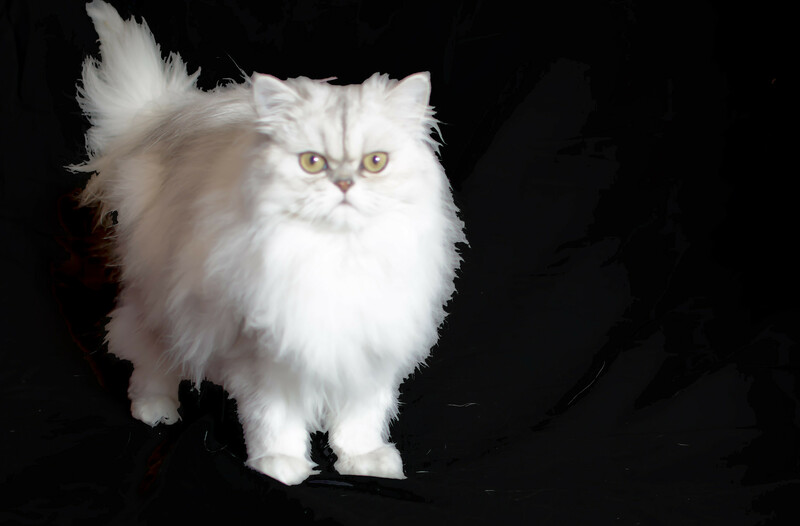 CatsofPersia.com’s purpose is to tell the world about our handsome silver Persian cat male breeder, our gorgeous silver Persian cat female breeders, and our beautiful golden Persian cat female breeders. 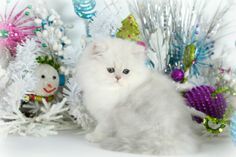 Additionally, we want all to see our new baby Persian kittens as they arrive and mature into sociable Persian cats and Persian kittens.